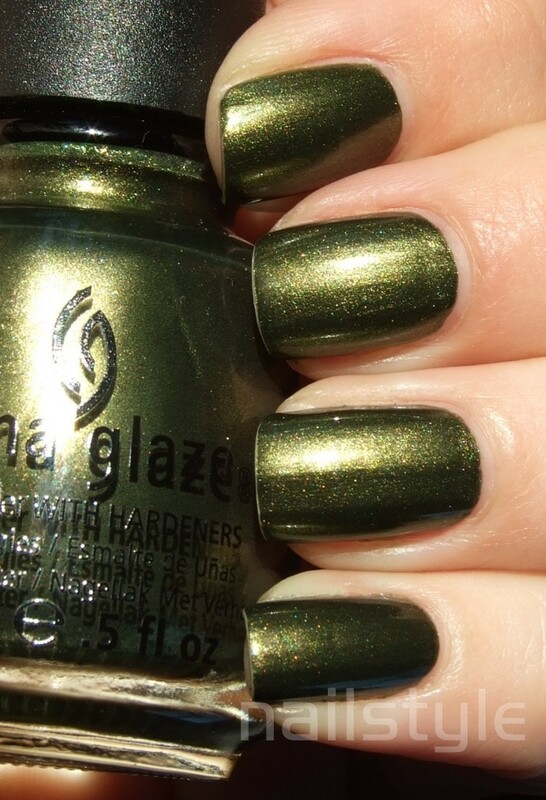 Today I'd like to share this gorgeous metallic green polish from the Hunger Games collection. I'm probably the only person around who hasn't seen the film (or read the book) but I am suitable impressed with the polish collection! 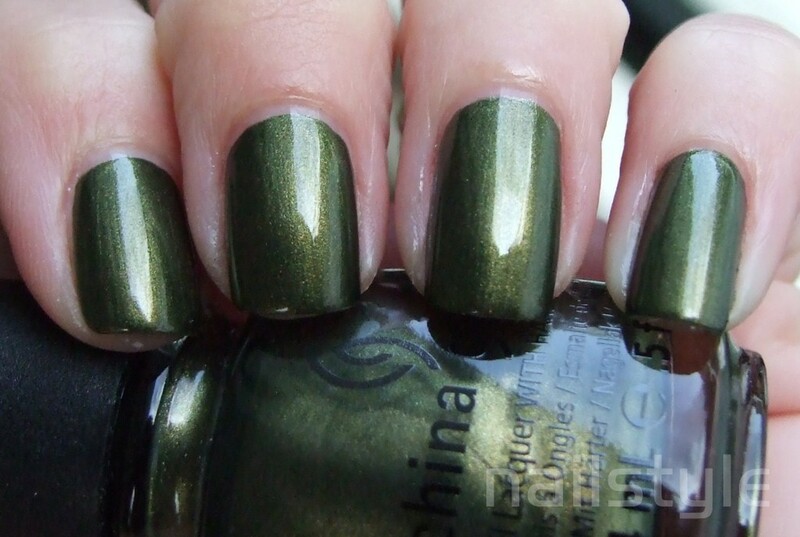 Agro is a gorgeous olive green with a host of different coloured shimmers (click the pictures to enlarge and you'll see what I mean). I'm really impressed with the formula. It is super pigmented and almost a one coater. I absolutely LOVE this colour! You really captured the intensity of this polish!